Our world is made in such ways nothing remains still inside time. On the last day of the last month, a hissing wind has awaken, and seems to help blowing away the final hours of a year I wish to carve so carefully and give away all rotten bits to oblivion… I like listening to the wind, irrespective of direction. Today, it sings W by NW, and if I trust the weathermen, it hardly comes empty-handed. 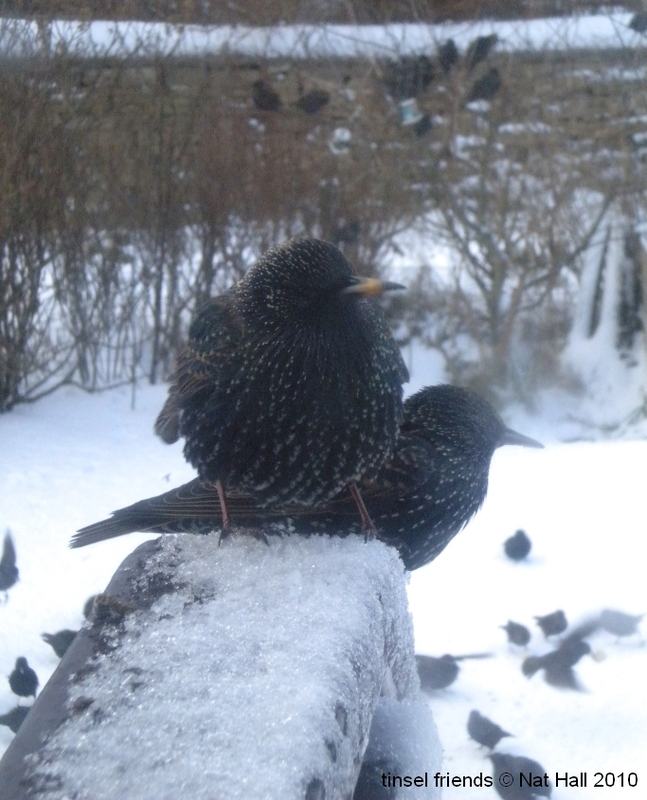 So everything is now tidy around the house – fresh birdcakes adorn willow trees, like offerings to our angels… Larders re-filled in the name of defying fate, winter spirits may dance and jig in the garden, they will find food to share with blackbirds and starlings before they return to their cairns. Today feels like time in transit, hands firmly gripped on door handles. Love and care from all my angels, to whom I feel so much grateful. They bring me light when I feel lost; warm my heart with words of pure love, everytime I tread on cobbles in the night… Their presence is a gift of life and I know you’re always with me. You may be scattered in this world, miles away geographically, but whenever I lose myself, I always know how to find you. You are my light through those moments tarnished with tears, tricked by some unwanted shapeshifter. 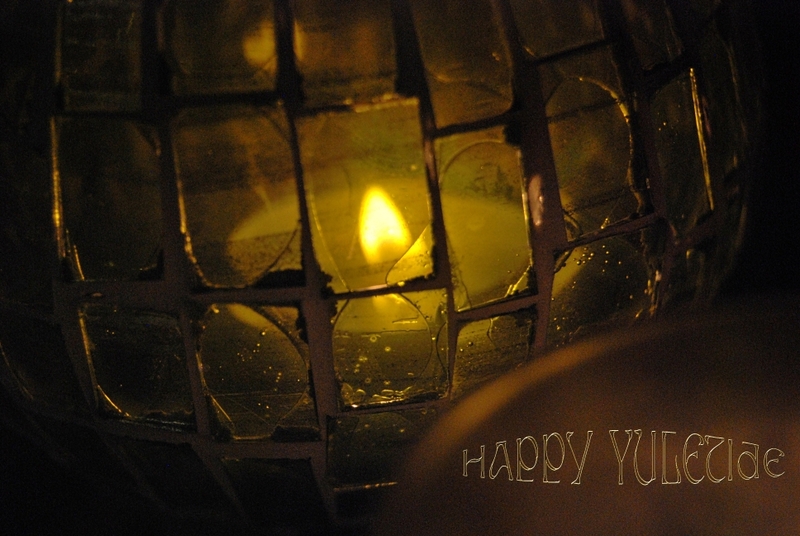 Every evening without fault, I light candles on our chimney mantlepiece and whisper words towards your hearts. The magic of our very world – those earthly, astronomical spectacles we can witness from our windows, patch of homeground… Every sunrise defines our days, every sunset colours our sky. Metasaga speaks the same tongue as Geopoetics. Deeper questions, just like riddles imagined by Zen masters, invade our minds on such journeys. The process remains so simple – we allow ourselves time to think and embrace oneness with the world. Thank you, Kate, and thank you, SIC! 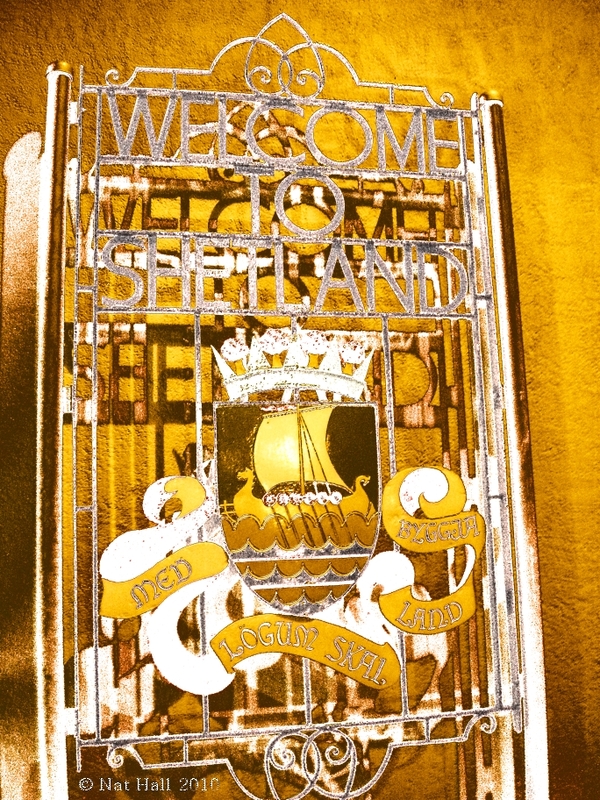 …And the world comes to the island. What a fantastic summer of sharing with many eyes, hearts, cultures and adventurers’ spirits! here at our eyes, hands and our feet. Thank you, Cat, and thank you, explorers. Linked to the world seen through the light, encapsulated in moments of sheer medecine to harm, this joie de vivre impalpable. 2010 might have postponed a few ideas, nevertheless, it has definitely flung new doors wide open. Through the world of blogging, words find their way in new places – relayed by friends I’ve yet to meet for the first time when time dictates. Meanwhile, fellow poets unite and celebrate majesty of our world. Thank you, dear Elizabeth, Juliet and Mason! Through the world of publishing: Stormday found its first home within this year’s Issue of Pushing Out The Boat, the Anthology of New writing for Scotland’s North East Writers. 2010 is also treasured for four very enjoyable public readings, dear to the heart of the poet, for it gives full meaning to the spoken word. 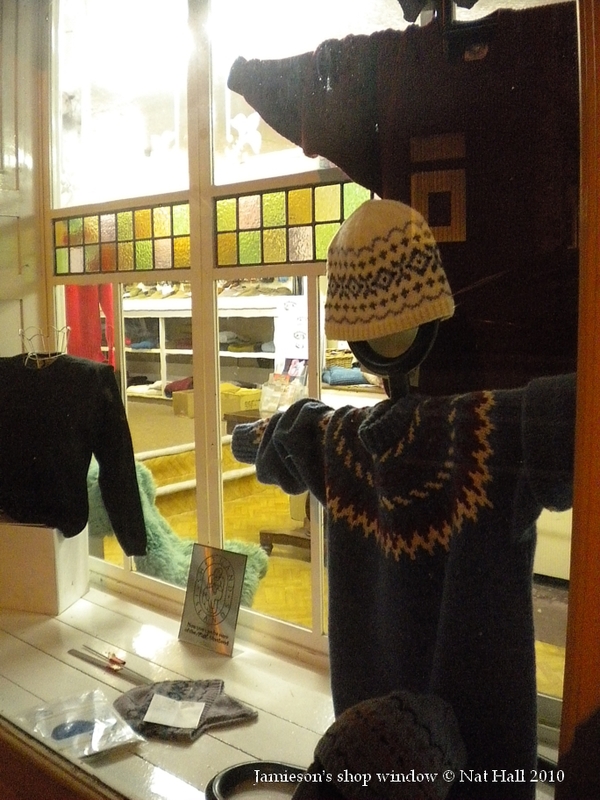 The first one took place at the Shetland Museum last early March and celebrated International Women’s Day. Orchestrated by Karen Mckelvie from Woman’s Aid, voices rose in the Boat Hall and the blackbird fluttered so happily. The second, through meeting, creating and sharing with Choman Hardi still crystalises magic deep inside and embraces the beauty of geopoetics, as cultures are inter-woven. Thank you, Donald and Shetland Arts. 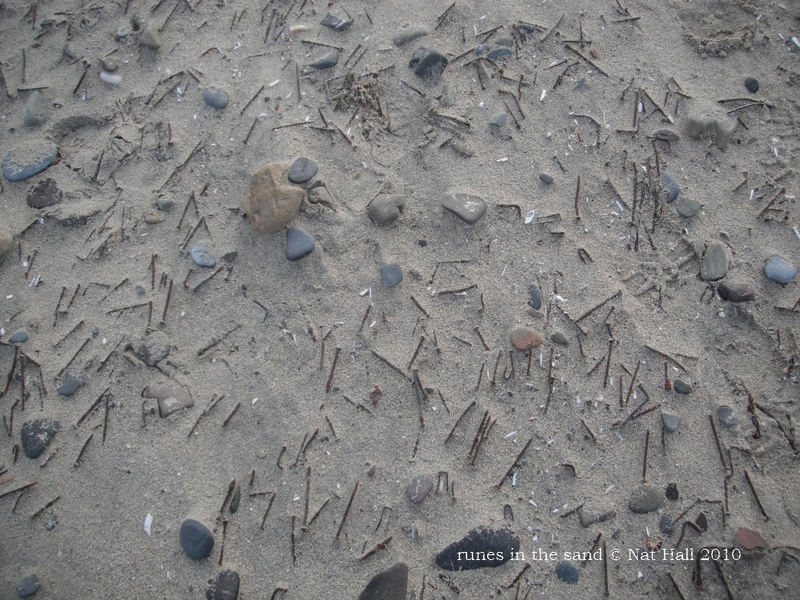 The third, through Power of Place, the brainchild of artiste Karen Emslie during this year’s Book Festival in Lerwick, nurtured by Shetland Arts. 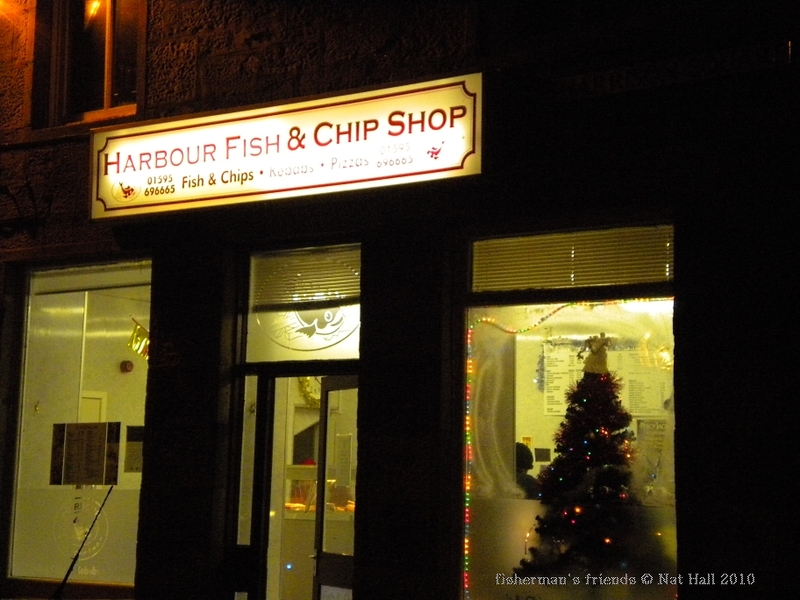 Thank you, Karen & Shetland Arts. Fourth and final, not the least, orchestrated by another Karen, Miss Fraser, from the Shetland Library. Something Wicked celebrated Halloween in great style, with a myriad of talents. What a great night of fun and spook all had. Thank you, Karen & the Shetland Library. Norway Liberation Day, celebrated last May for the first time in Scalloway and Lerwick. Norwegian photographer and event co-organiser Anita Orheim trusted my lens for such moment. On such occassion, strong bonds with the Nibakk Clan have been forged. 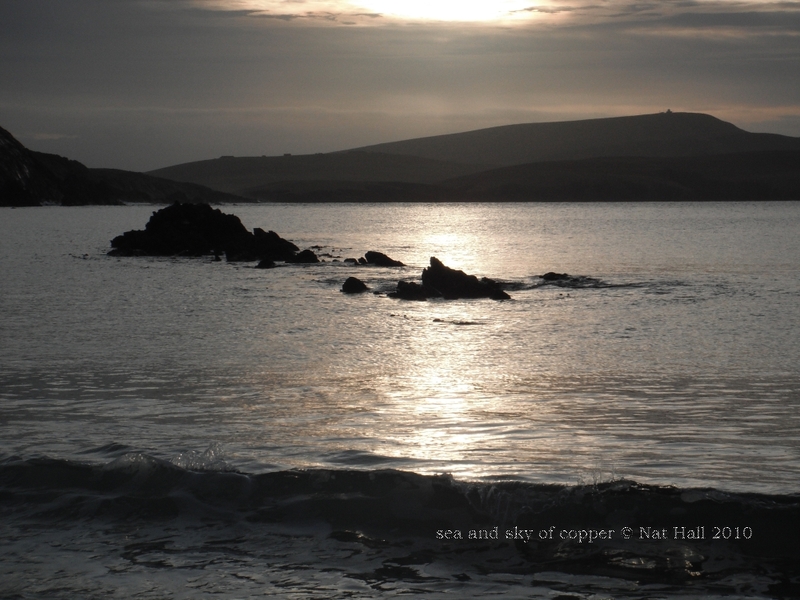 Hamefarin, celebrated last June throughout Shetland, as Shetland Forwirds celebrated the beauty of our isles through, notably, a photographic display at Islesburgh Community Centre in Lerwick. Four Seasons in Shetland, a collective showcase orchestrated by the Islesburgh Photographic Club at the Shetland Museum’s Gadderie last September. Some impressive collection of photographic works captured by an eclectic group as we captured moments through our respective lenses. Thank you, Jim, Sidney and Martin. Continuous creativity shared with friends from the Westside Group – with the Wird Group from Shetland Forwirds, as two distinctive projects grow. Thank you, Westsiders, Donald and Laureen. Flying haikus via Twitter since the autumn, as moments turn into gemstones… Precious, captured within three lines. They seem to tie my raison d’etre to the real world and taste like the seeds of the pomegranate. I still feel endebted to a kindered spirit based in Leith for directing my pirate’s heart to a Glaswegian boat builder. Thank you, dear Al! Since our meeting last August, Miss Macdougall and I have been sharing ideas, weaving lifelines and carving notions of geopoetics inside wood. A year of adventures steaming ahead! 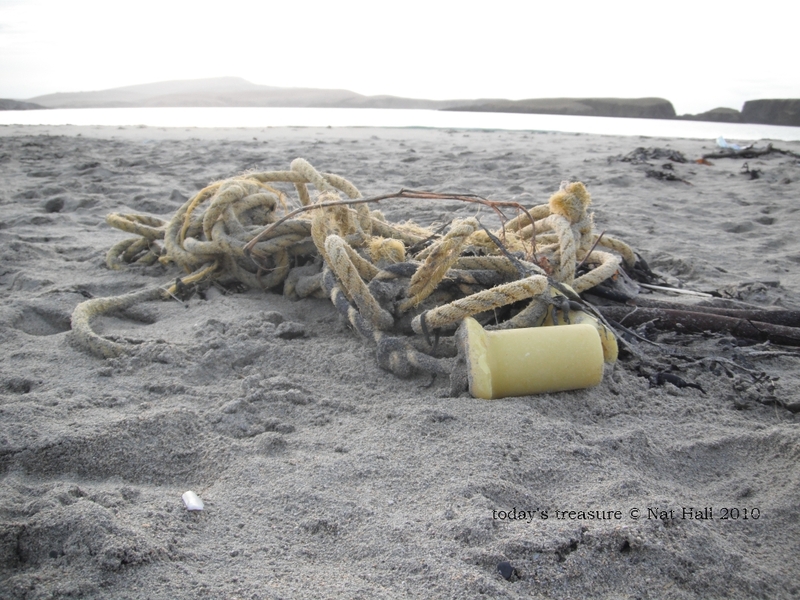 Humblyband, The Tall Ship Races in Lerwick, return of da Nibakk – all smell kelp and salt, as boats will take to water! Geopoetics in action as hands grip oars, ropes on and off bollards! Publication in several forms from either side of the Atlantic, Poseidon willing… Great projects are in the making and may 2011 grace each one of them as it will grace your own. 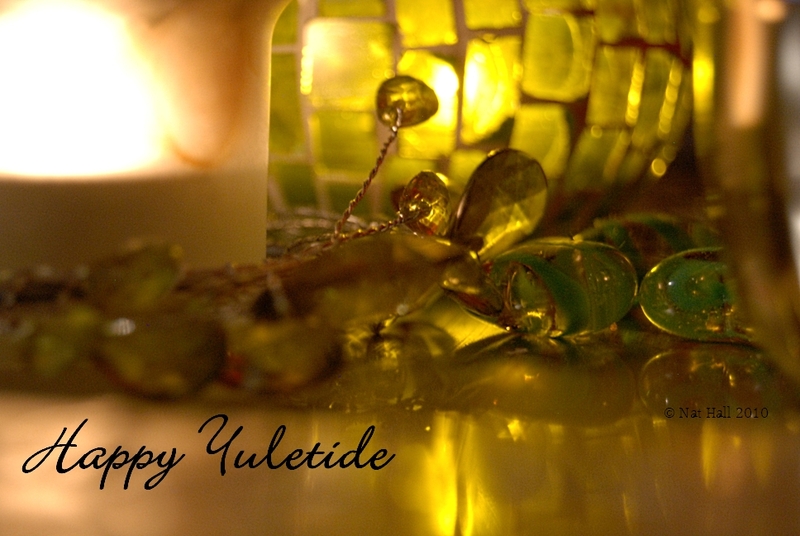 May the forthcoming year adorn each of your days with beauty and light. you stand in our world ! I love to peep through my window before sunrise. Sometimes dawn taints itself in blue, indigo, titanium or black… At other times, Venus retires without a sight… Or our great sky reflects the mood of some angry horned deity. Today was just something special. Last night I hoped for a blue dawn… Well, angels granted my heart such wish! 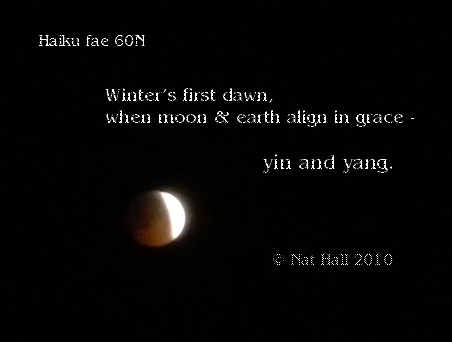 Our crystal clear celestial vault offered first-class view of some starry sky gradually switching itself off – but, then, N by NW, before 7 a.m., I saw “yin & yang”, as our Cold Moon absorbed all sunrises and sunsets! Clad in the shadow of our world, our familiar satellite friend eclipsed itself in cabaret style! 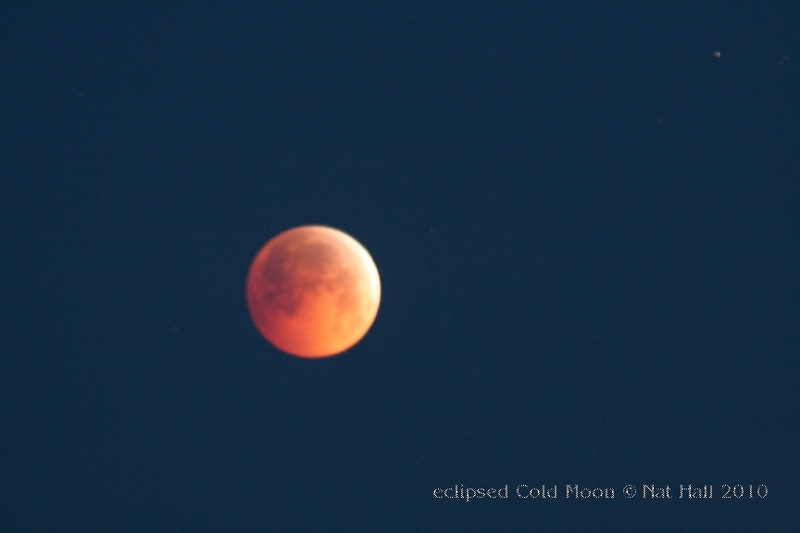 Full lunar eclipse coinciding with Solstice Day, such spectacle leaves hearts speechless. caught through a more dare-devil lens before I left for the bus stop. 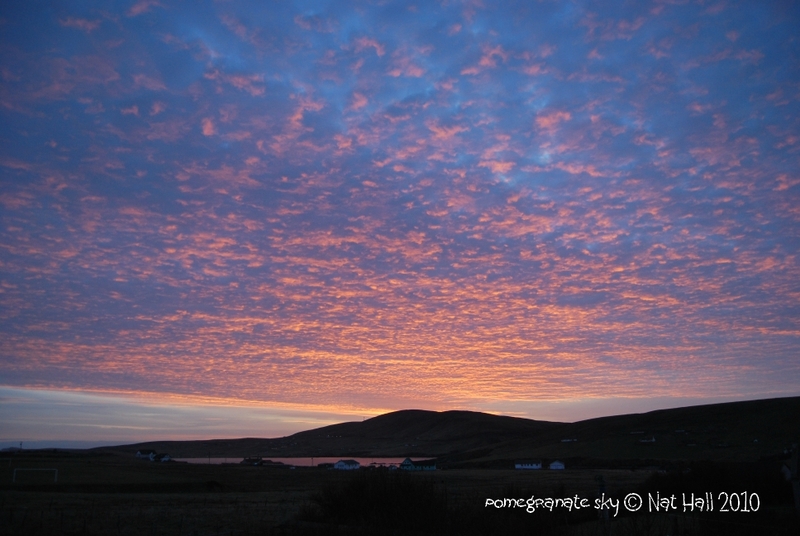 On shortest day, our island graced with untamed light, nordic, magic, almost shameless or pedantic…………………… Shetland Blue! From other windows, I kept an eye on one of my favourite Sounds (or stretches of water), Bressay Sound, as I hovered around lessons. Rare sight, fog in winter on this latitude. We are far more accustomed to traditional seafog in summer! 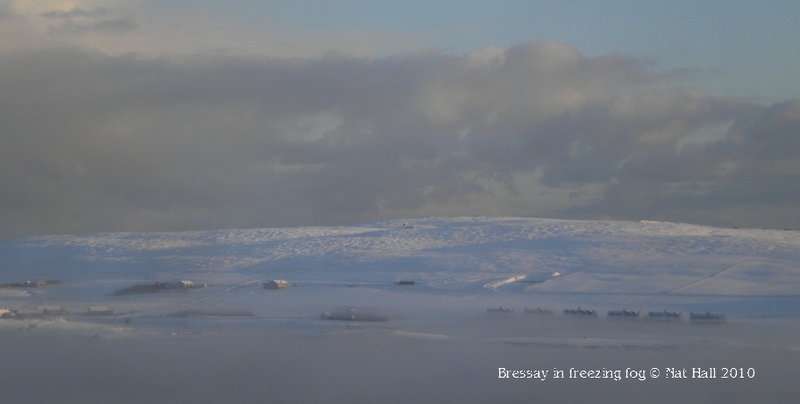 Bressay clad in ice and freezing lace. Wow! However, by midday, true Shetland Blue unveiled beauty. … That’s more like it. Perfect day bleu. In other words, my nordic version of The Big Blue. 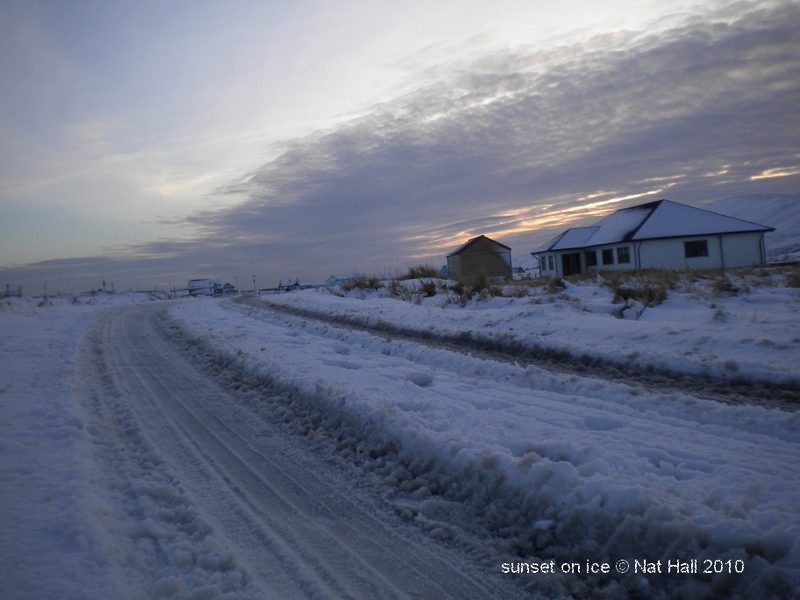 But then, I remembered sunset would turn snow into shades of pink after lunchtime. By 1440, les jeux sont faits, for the island slides into duk for the the longest night of the year. I love that blend of tainted hues inside our world. Behind 19th century windows from the second floor, honey preceeds pink on snowflakes. 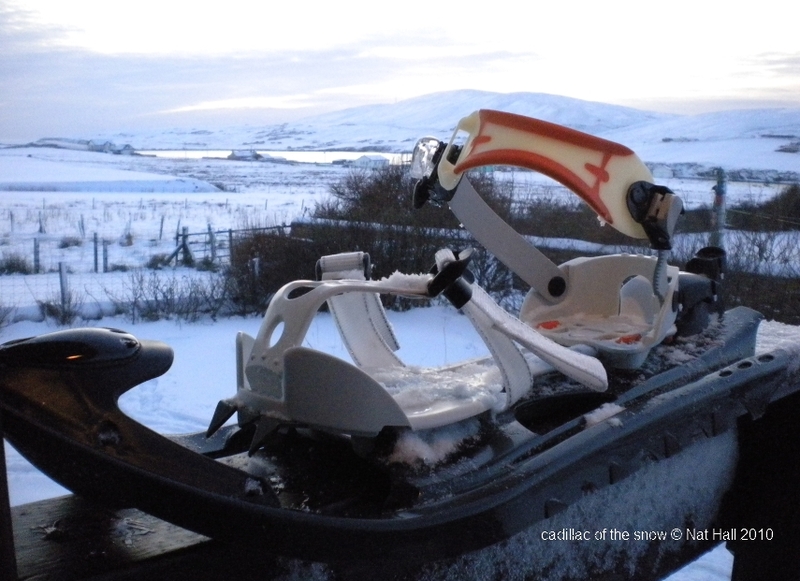 George Peterson’s poem entitled Contrasts deals with snaa (snow). Second Year pupils explore a peerie grain o dialect, as they re-draft their own version. As lesson ends, steam fill glass panes without a sigh – strange graffitti popped on windows. By the time of the final bell, we switch back to electric glows, mostly orange. 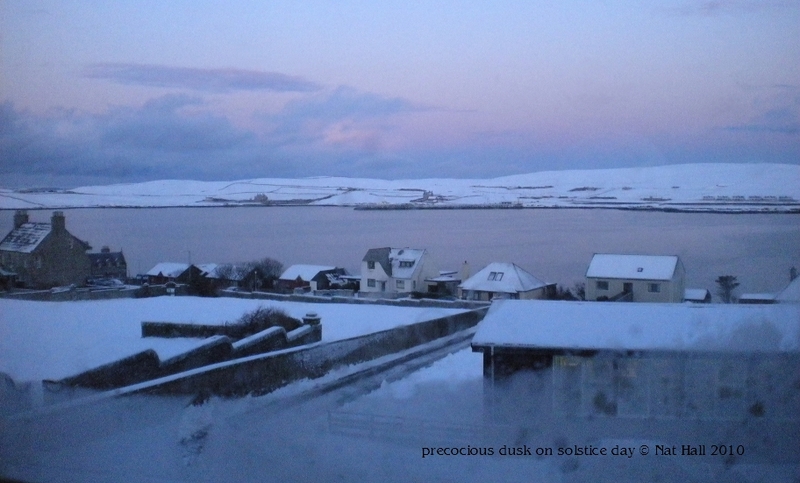 So was Solstice Day 60N. As I’m about tro click PUBLISH, our Moon returned in full splendour, illuminates our longest night , boreal sky and crystal land. Tomorrow, my last day of term. “Hello Earth, hello Earth…” e-resonated for the first time on blogger.com just over twelve months ago, as I still remember friend & poet Norman Bissell encouraging my heart to start blogging in the name of geopoetics! Norrie, I dedicate this entry to you, dear friend! Just over twelve months ago, I began to make friends and let poetics fill pages, animate many kindred spirits and embrace readership from the whole world. Reader, dear friend, I also dedicate this entry to you! Wherever you breathe and walk on the planet, may you keep enjoying those boreal flutters. 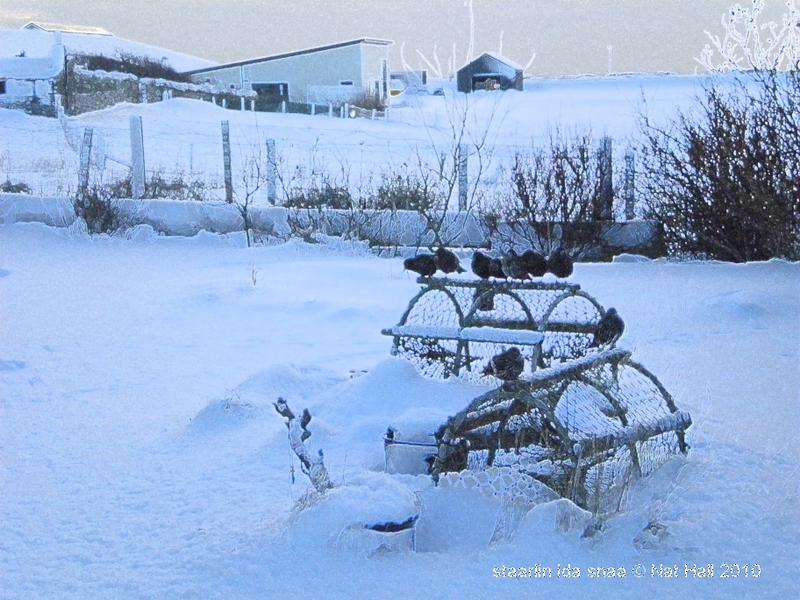 They emanate from a tiny group of islands lost in blasts of arctic blizzards (as I type!) I call home with pride & joy. 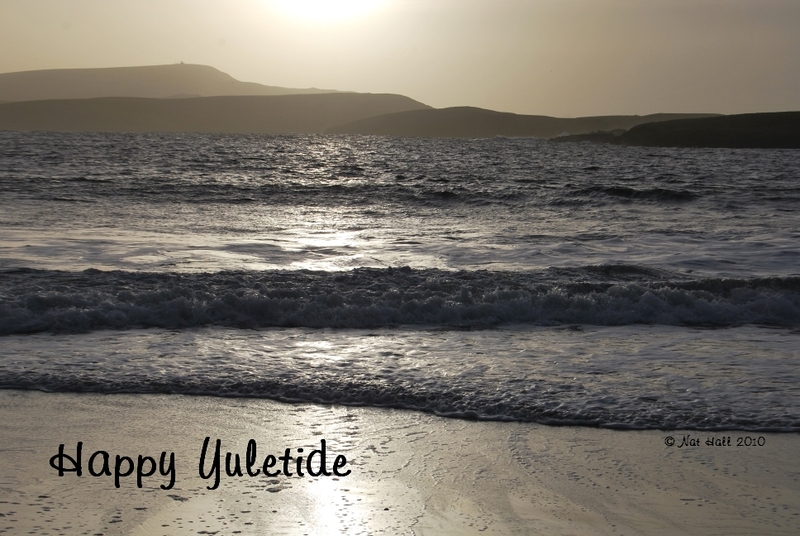 The island is just a few sleeps away from the great solstice… With it, Yule begins. 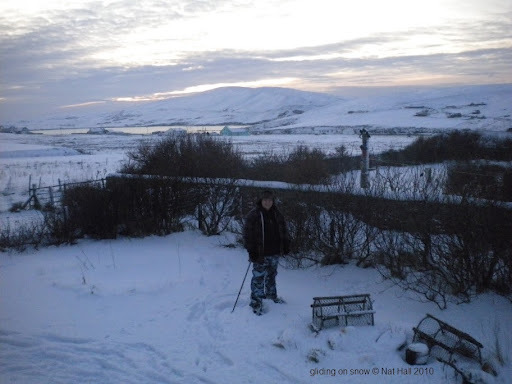 Mind you, winter was very precocious this year! 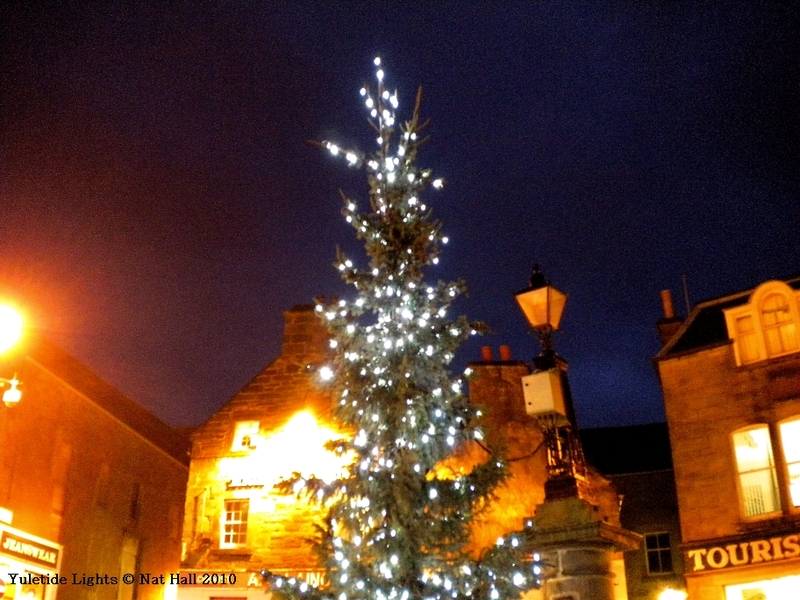 Yesterday afternoon, I was still meandering in the town to catch the festive spirit… I love the toon after dusk! 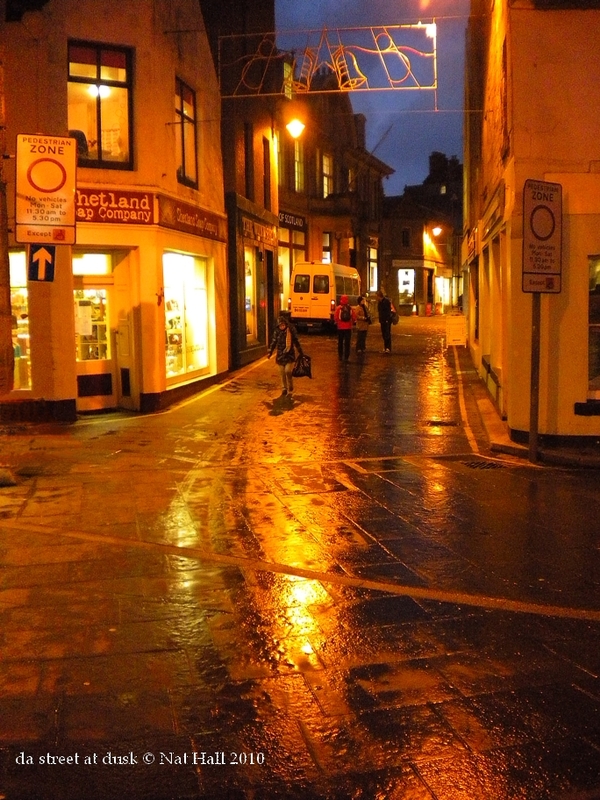 My wandering on flagstones on the way to the bus stop at The Esplanade via The Peerie Shop Café, let me marvel at the magic of this nocturnal orange world. Eye and lens captured moments. I love those granite façades lit at this time of year. Everything glows like fireflies! 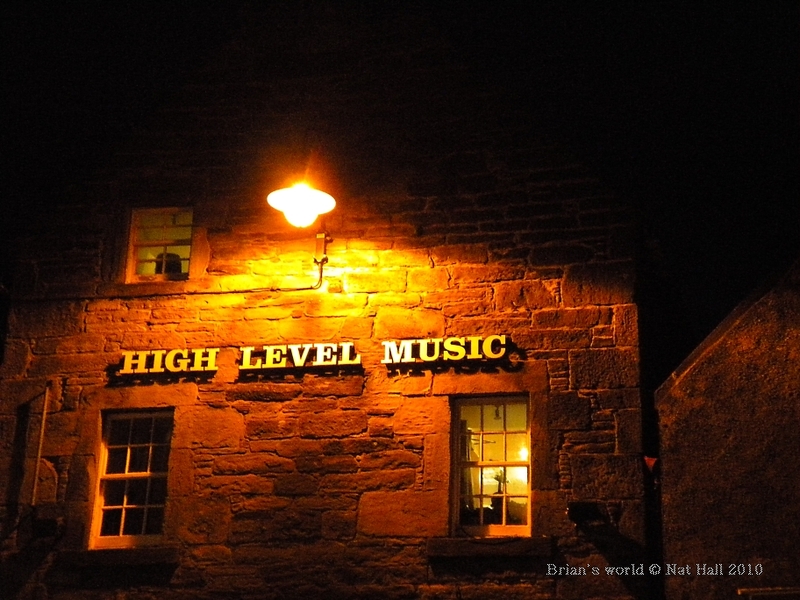 Hom Bru band member Brian Nicolson entertains the street via the speakers from his High Level Music shop… Da Street, as Lerwick’s major trading artery is locally known, comes alive. All celebrate in their own style! 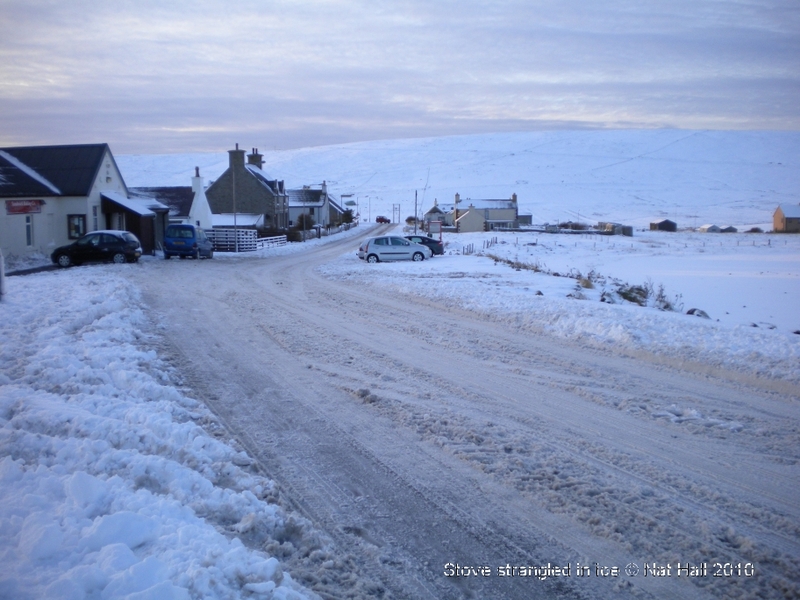 Today, da Street would be slightly quieter, as snow and ice sprinkle flagstones once more. Fishermen would seek shelter from wild gales in the natural harbour, that very stretch of water that separates Lerwick from its natural barrier, the Island of Bressay. With such gales, trawlers and other crafts moore their wisdom on bollards. Tonight, pub landlords will smile once again behind their counters. 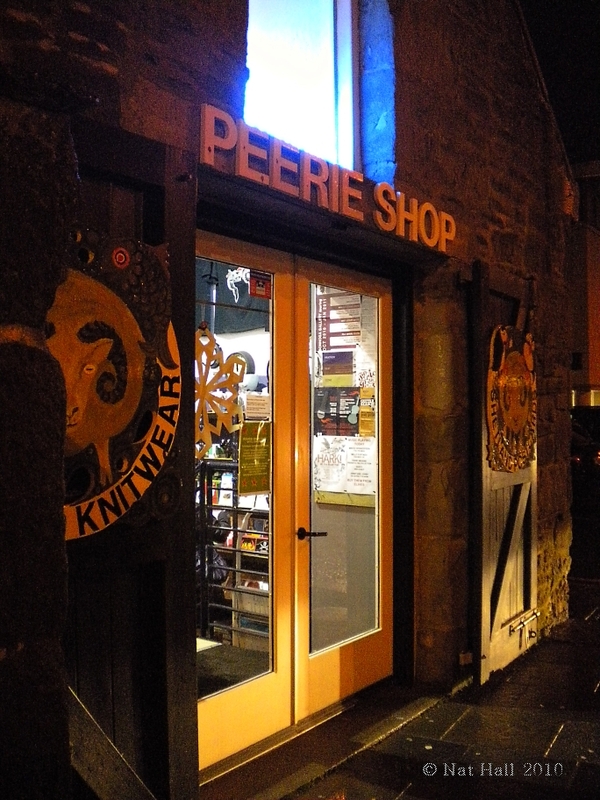 Facing the harbour is the Peerie Shop, a well-known façade to locals and sailors alike. A Café can be found at the back of this colourful trading post… Trendy, cosy and snug, jam-packed around mealtimes, many familiar faces gather to share a slice of life around a hot drink, soup and/or other delicious savoury/sweet delicacy! Lerwick is a beehive whatever the season. 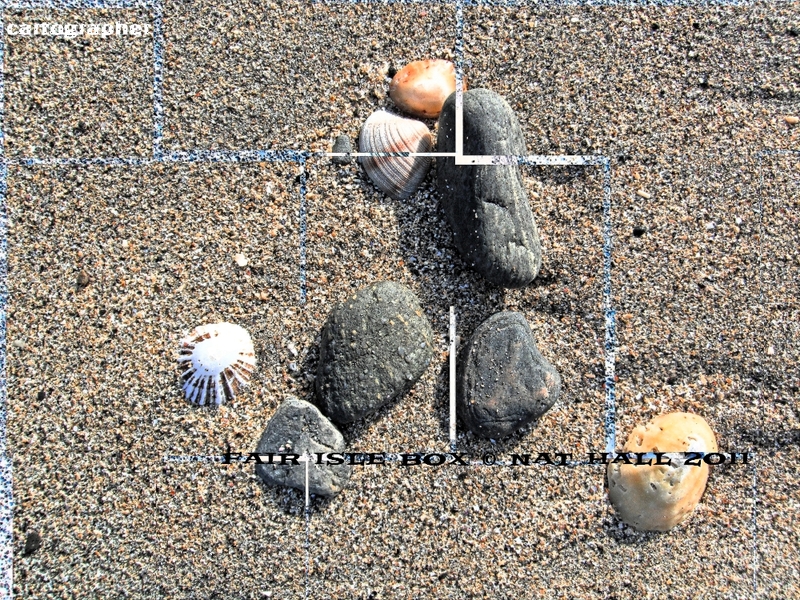 …This is as far as city life can go on the island! So, dear friends, let me thank you again for all your support and comments of appreciation over those past twelve months. Walking the shore with you remains an adventure! Since the island is clad in white, and drifting snow stranded us in its claws, the simple trek around my neck of the toonship turned out to be an adventure! What better way to move about in my Cadillacs of the snow? 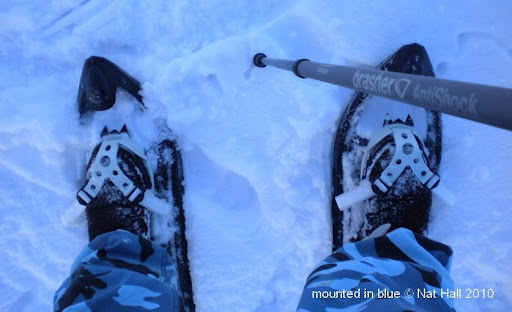 My new found friends, armed with crampons, keep me firmly among snowflakes! 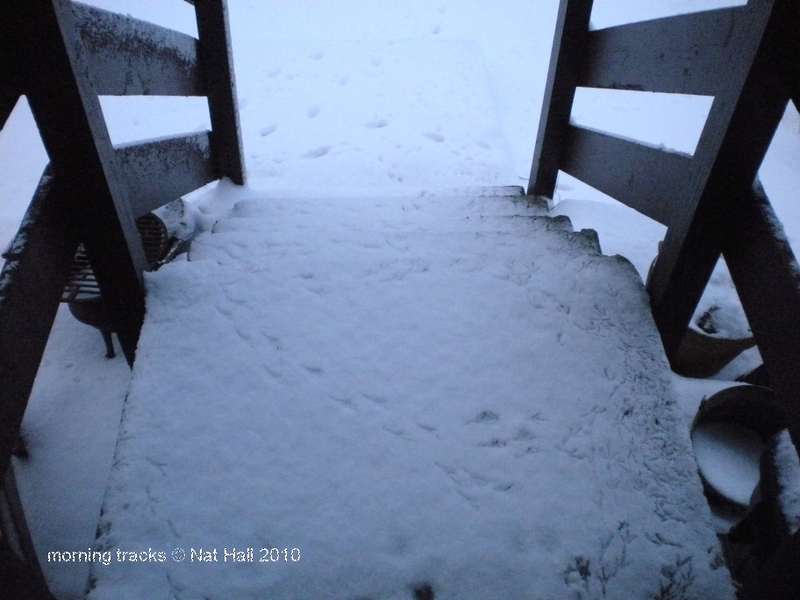 Inside thick snow, they prove a workout… But at least, I did not end on my backside! Today, my first steps gained confidence. What better way to move around in such treacherous conditions? As light came back in mid-morning, I discovered a strange ballet signed inside snow. Our feathered friends came to our door. …They might have peeped through the catflap for a quick look or check us out. 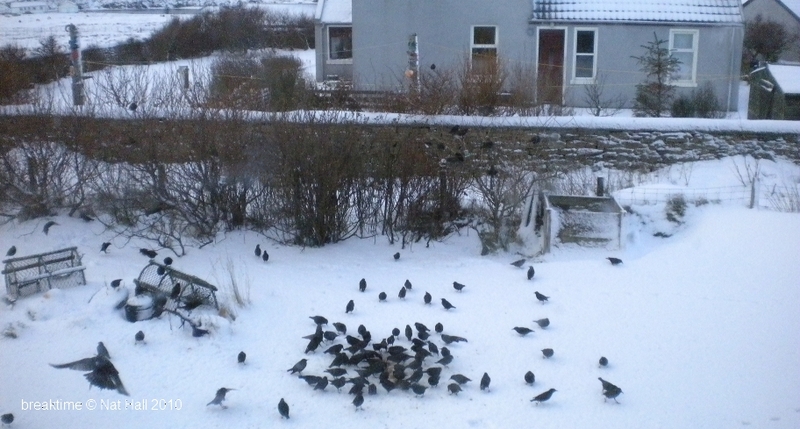 They might have looked for their breakfast. avid to dig in and turn ice. I christened them “my tinsel friends”. 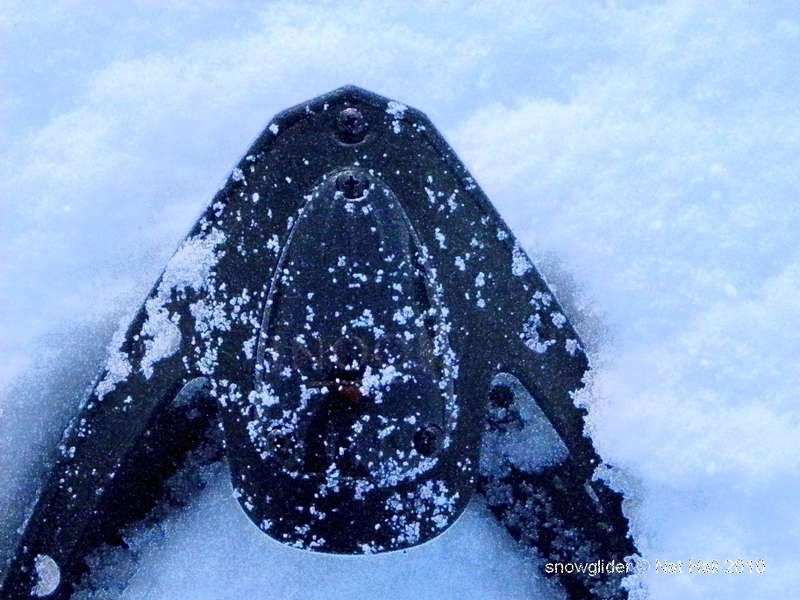 If weathermen aren’t mistaken, I shall leave snowshoes in my house, as a quick thaw is expected. We shall see that at the bus stop! So I bagged up my cadillacs and hid them deep in a cupboard! …Might not need them until next week!